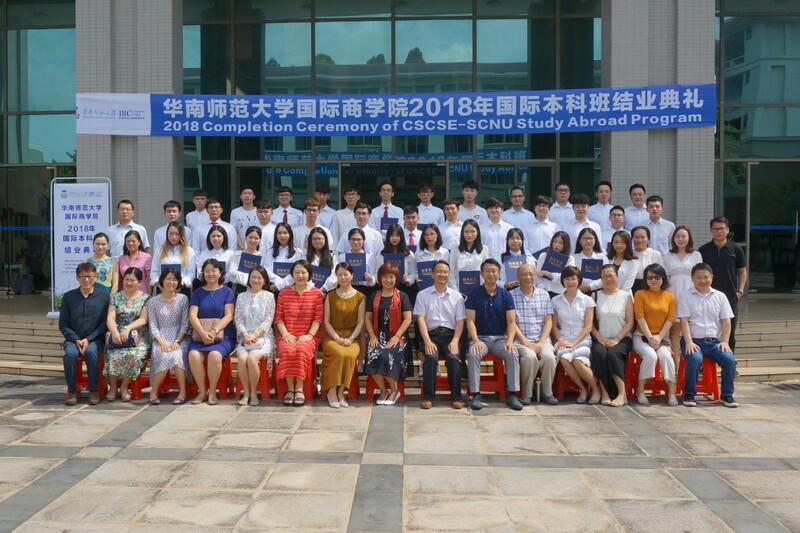 On 1 June, a delegation of five scholars led by Camilla Benbow, Dean of the Peabody College of Education of Vanderbilt University, visited Guangzhou and paid a visit to South China Normal University (SCNU). The Peabody School of Education has a long-standing reputation of ranking among the American top 10 education institutes, and being the Number One for five consecutive years. Peabody College boasts of world-class teaching resources, and currently offers 16 MA programs, 6 doctoral programs, and 3 doctoral programs in education. According to the ranking of the U.S. News & World Report, 8 majors of the Peabody School of Education rank among the Top 10 on the list. SCNU has maintained a long-term and stable cooperative relationship with Vanderbilt University. Established in November 2005 by signing a joint cooperation agreement among the three parties, namely SCNU, Vanderbilt University and Nashville Public School, Tennessee, the “Educational Leadership Learning Exchange” (ELLE) program has been the only two-way exchange program for Sino-US primary and secondary school principals for 12 consecutive years in China. President Wang Enke had a cordial meeting with the American guests. 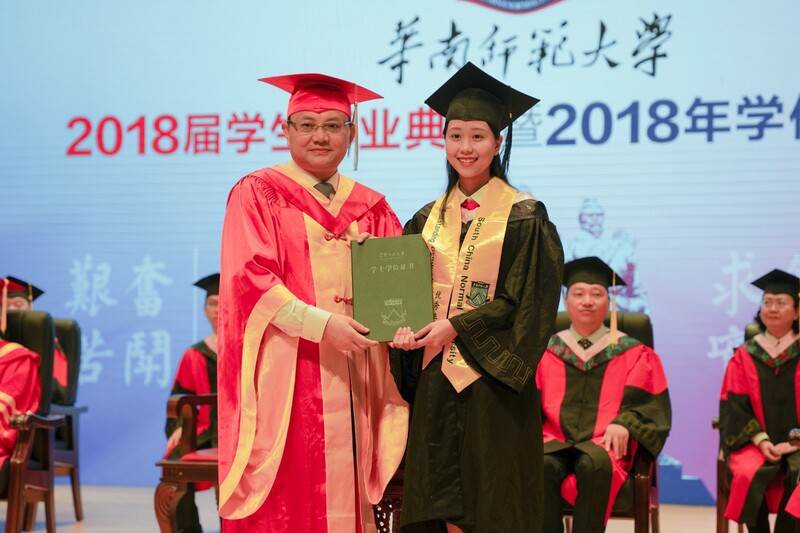 He stressed that it is of great importance for closer cooperation between the two sides against the background of school internationalization. Besides, the two sides also held a special meeting, at which they discussed the cooperation in the area of the Master of Education and efforts to deepen cooperation within the framework of the ELLE program. The Chinese representatives attending the meeting included Wu Jian, vice president of the University, Wang Hong, deputy minister of the Department of Teacher Education, Qin Honglei, deputy director of the Hong Kong, Macao and Taiwan Affairs Office, Huang Daoming, associate dean of the Basic Education Training and Research Institute, and associate dean An Ning and professor Wang Jian of the Graduate School. During the visit, an admission presentation was held by Jacci Rodgers, associate dean of Peabody Education College. The event was oriented towards undergraduate and graduate students from SCNU. After Rodgers introduced the Peabody College of Education, the students showed great interest in studying at Vanderbilt University and actively asked questions and exchanged ideas with associate dean Rodgers. 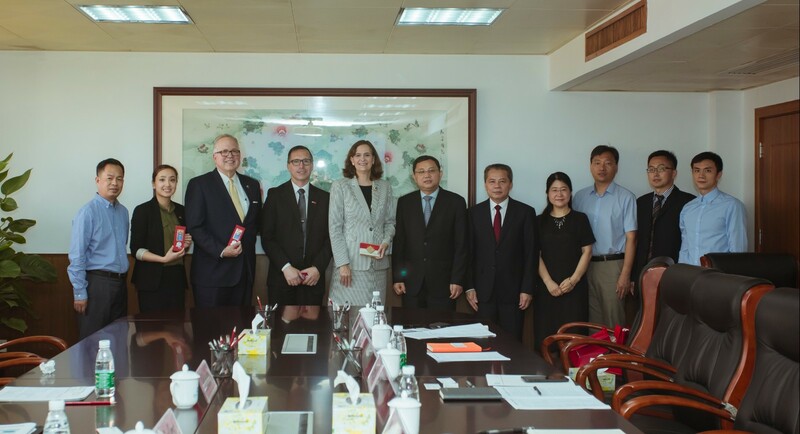 The group, led by Camilla Benbow, Dean of Peabody Education College, also visited the US-China Center for Education and Culture which was jointly established by SCNU and Vanderbilt University. 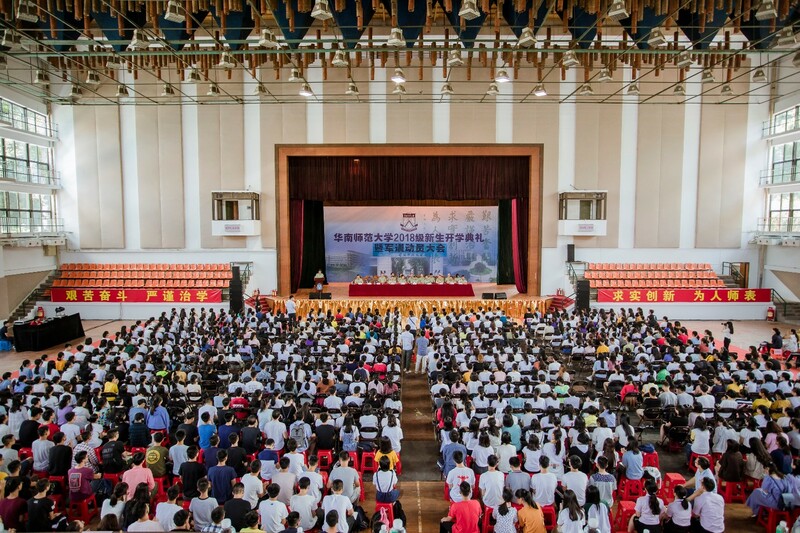 They also visited the middle school of Guangzhou Nanguo School and the Phoenix campus of Guangzhou Middle School.